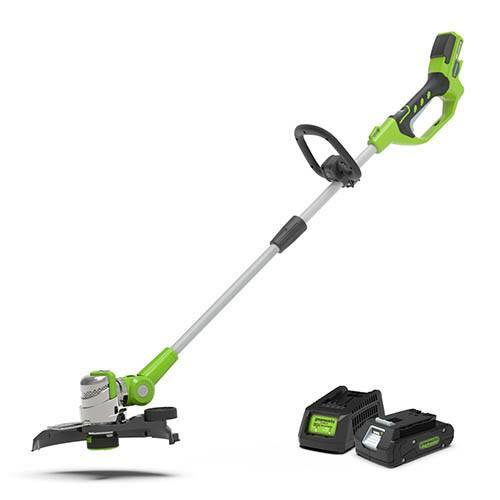 Greenworks 24V cordless string trimmer allows you to carry out jobs around the garden without being constrained by the needs of a power cable. Quick and efficient with a rotatable trimmer head. With the touch of a button the string trimmer converts to an edger.